CLARKSDALE, Miss. 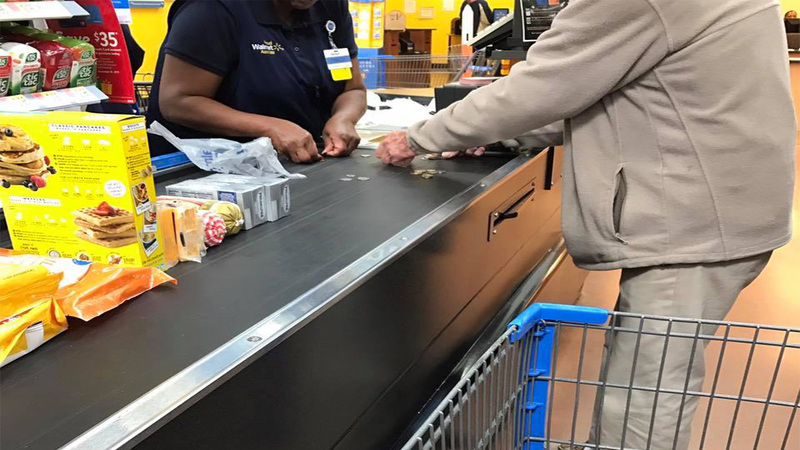 -- A sweet photo of a woman helping an older man count change is taking Facebook by storm. Bowlin said the man then started to miscount and quickly became flustered.